An introduction to trees, plants, creeks, and wildlife in one of the most beautiful settings close to Louisville. Only $20 per camper for the week! Registration is now open! 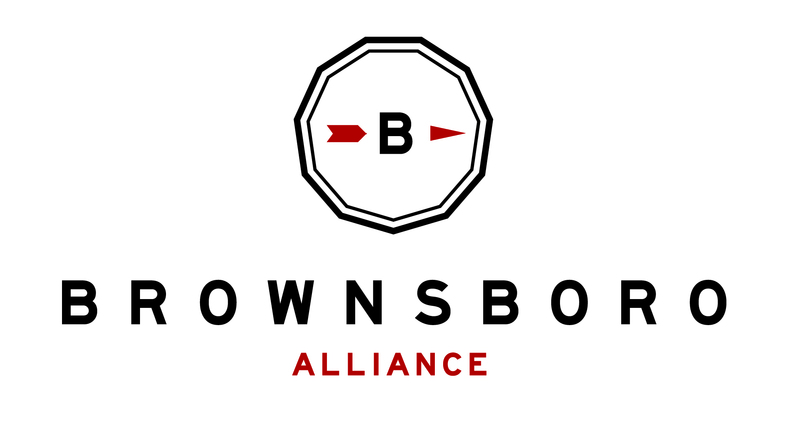 Visit brownsboroalliance.org/bye for more information.